Have you ever traveled on a holiday vacation with your family/friends and you are the ONLY PERSON with your hair products in a ziplock bag or worse a tackle box (*raises hand*). This time of year is often when the tackle box makes an appearance or ziplock bag if I have a flight. However, I wanted to change my storage option and also have it double as a travel bag. 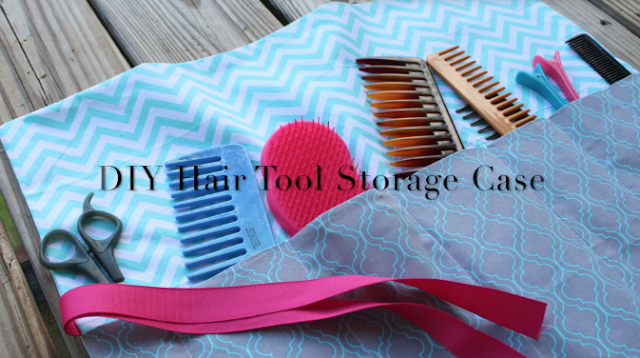 Here is a tutorial for my natural hair tool storage. 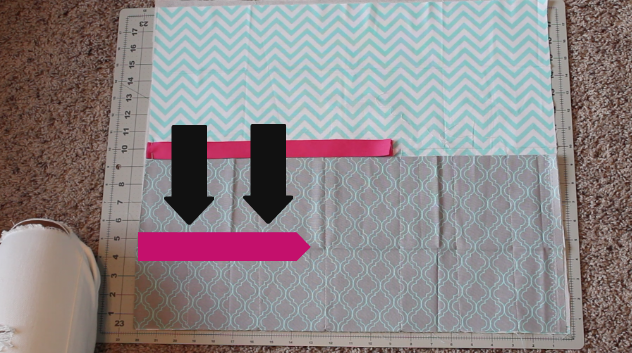 There is no free printable template for this tutorial but I will include a few instructions/tips below. Iron all of your fabric before you begin sewing. I didn't do this beforehand and it would have saved me an extra step. 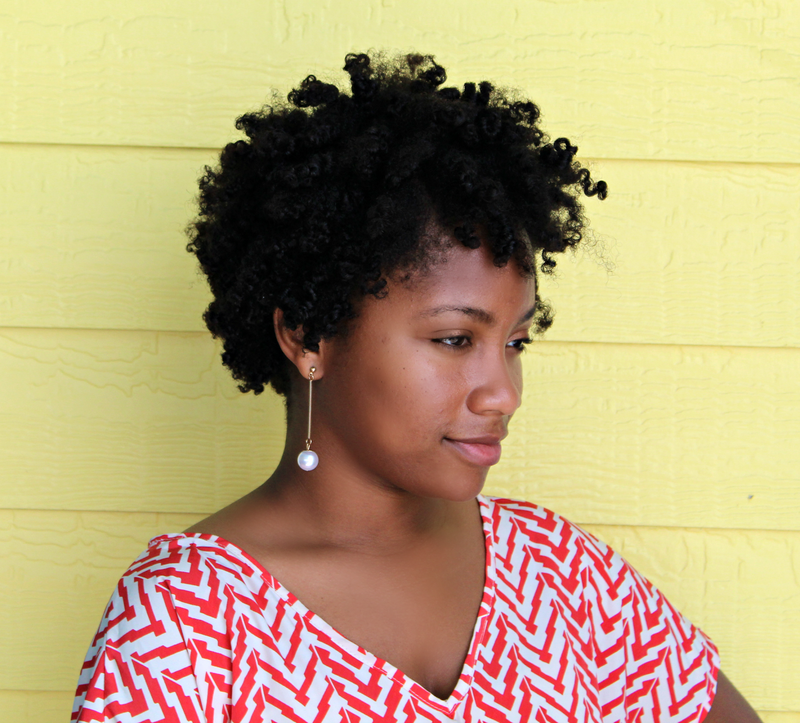 You can use sew-in (non-fusible) interfacing instead of the fusible interfacing and the end product will be the same. Now that I have made the product, I would move the ribbon down a little more (as shown here). I would do this because once I fold the top half down, the ribbon is a little too high to tie properly. Please let me know how I can make this tutorial better and I will include it in my instructions/tips section above.